When the VIC-20 saw the light of day in 1981, no one expected it being the first home computer to sell more than one million units. Today, the VIC is often overshadowed by its well-known big brother the Commodore 64 and that’s really a shame. 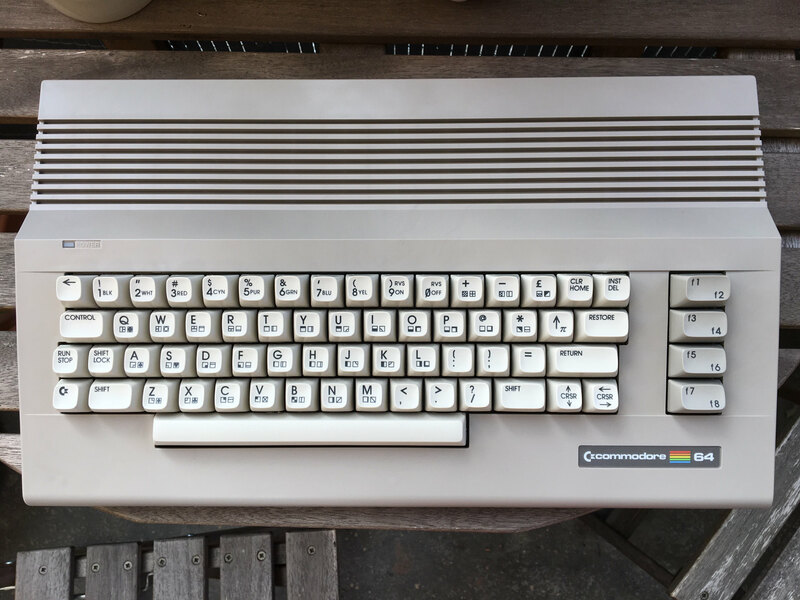 The VIC-20 is one of those computers to have, which is exactly what Mika Keränen said to himself when he decided to return to his roots a few years ago. 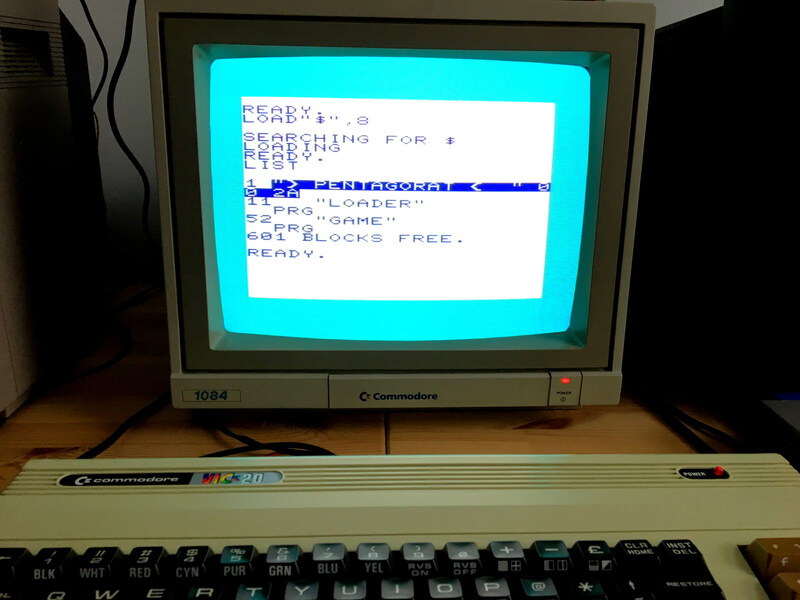 While we all know the glorious meanwhile in Finland memes, this time the arctic cold and loneliness of the finnish winters resulted in a brand-new game for the VIC-20 and we are going to have a look at it now. This is notably the first software review on 8-bit.info, so before we continue let me get one thing straight: all screens are and always will be from real hardware. 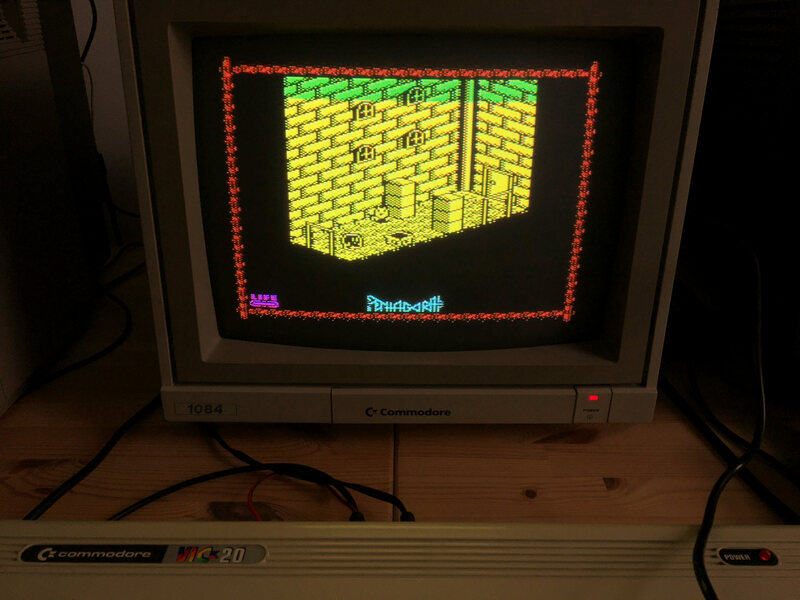 Pentagorat has been reviewed with an early VIC-20 and a Commodore CRT monitor. Our protagonist wakes up trapped in a strange castle. Barriers and enemies cross our way. 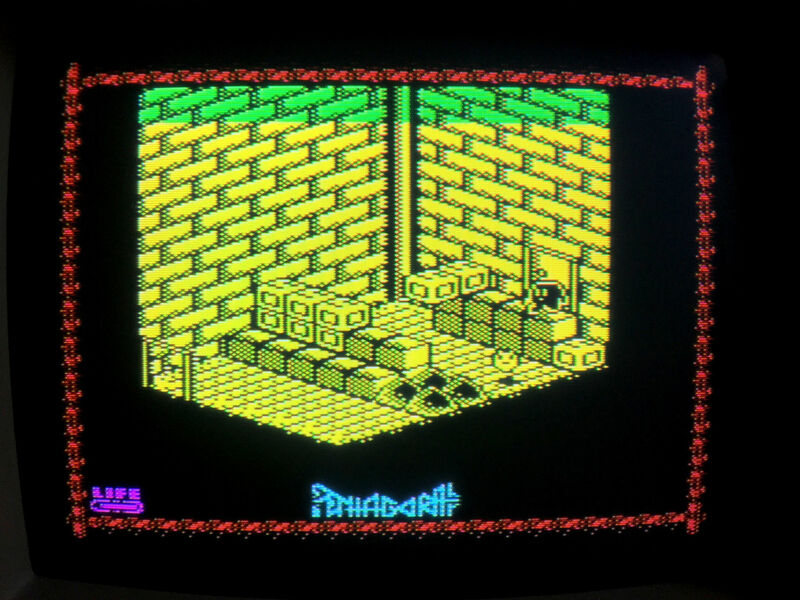 Pentagorat – The Castle of Fiends is an isometric action adventure. If you’re familiar with the cult classics from legendary 80s software developer Ultimate Play the Game, that’s basically it. In order to complete your challenge, puzzle-solving and action is involved. 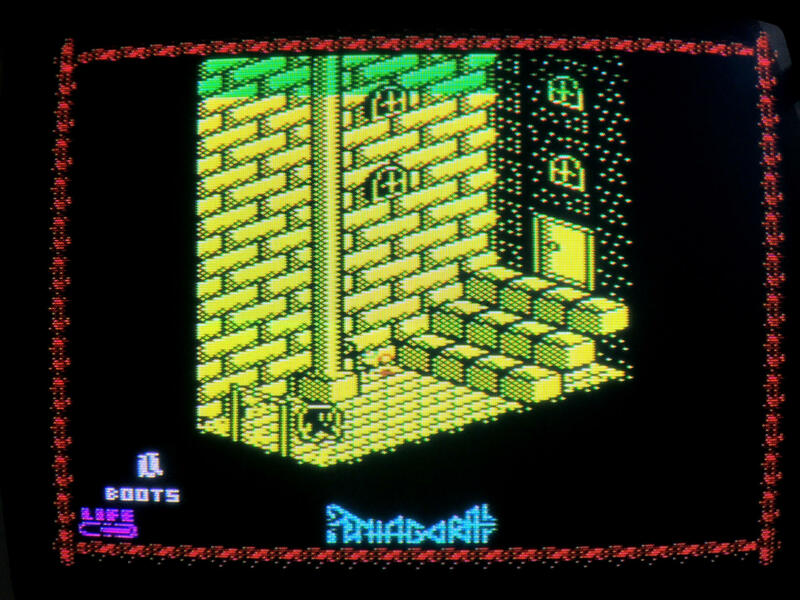 Pentagorat pretty much looks and feels like a homage to the likes of Knight Lore, which notably is not a bad thing at all. I was confused when I first saw a screenshot of the game itself. 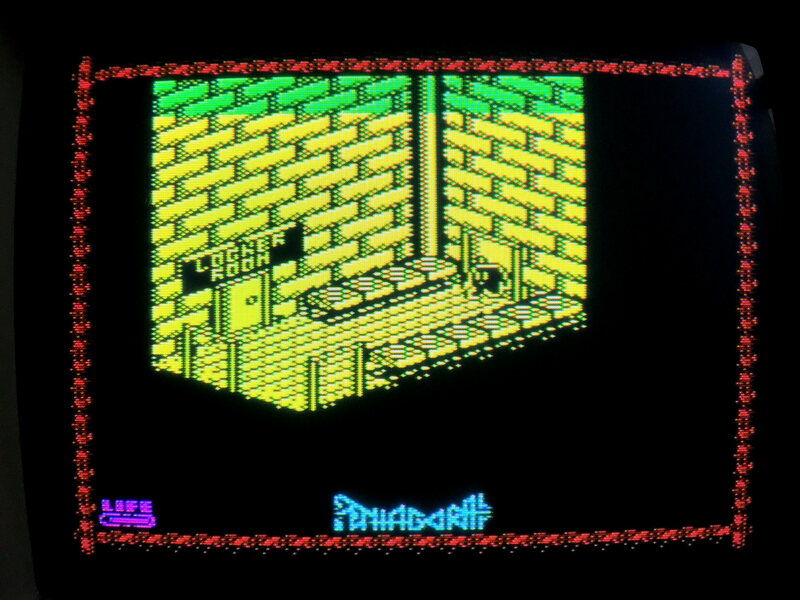 Visually, the graphics resemble something you’d expect on a ZX Spectrum so I had to check a second time to make sure the game really is for VIC-20. I found some boots in the locker room. Investigating the mysteries of the castle is great fun! Kudos to the developer for creating some of the most stunning graphics I have ever seen on the VIC. 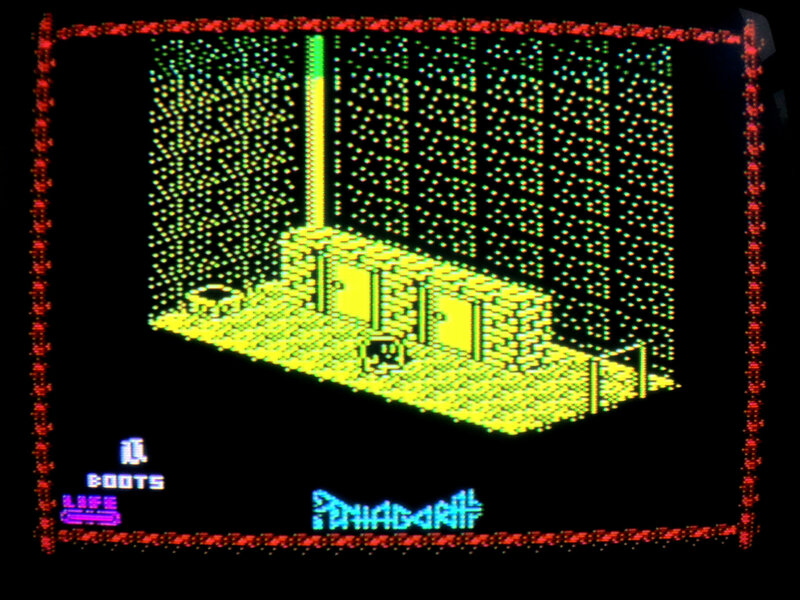 Pentagorat is, compared to many other VIC titles, a complex game. You need at least 32k of RAM to play it. 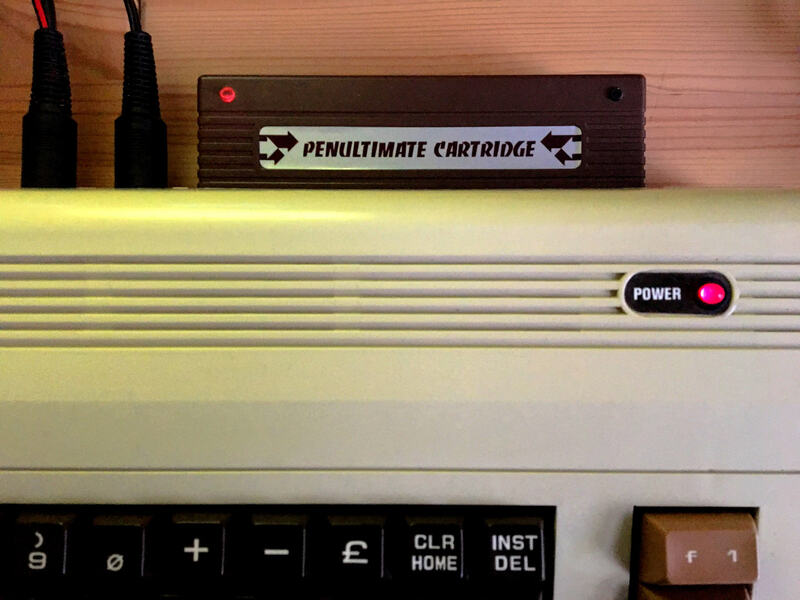 In times where the Penultimate Cartridge has officially been released, memory shouldn’t be a problem though. If you decide to give it a go, prepare yourself for some tough battles. The game is very challenging and bad decisions almost immediately lead to the loss of your precious life but at no time it is unfair, let alone frustrating. There also is a great balance between exploration and advanced difficulty. No, I don’t want to go there! The Penultimate Cart is a great companion to this game. 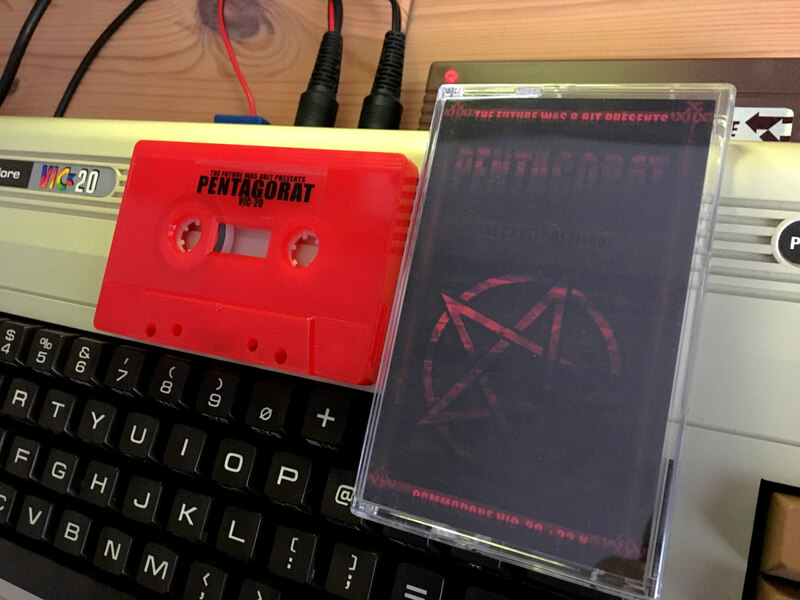 I highly recommend Pentagorat. It’s one of those games that immediately draws your attention, one of the releases you will remember. Dying also results in this very special “I need to try this again” vibe. There is definitely some addictivity involved. The whole experience is absolutely polished and does neither look nor feel homebrew at all. If this game would have been released in 1985, you would have spent all of your pocket money on it, that is not just a claim, it’s a fact. …and as a tape via “The Future was 8-bit”. There are two ways for you to escape the castle of fiends and solve the mysteries surrounding it. 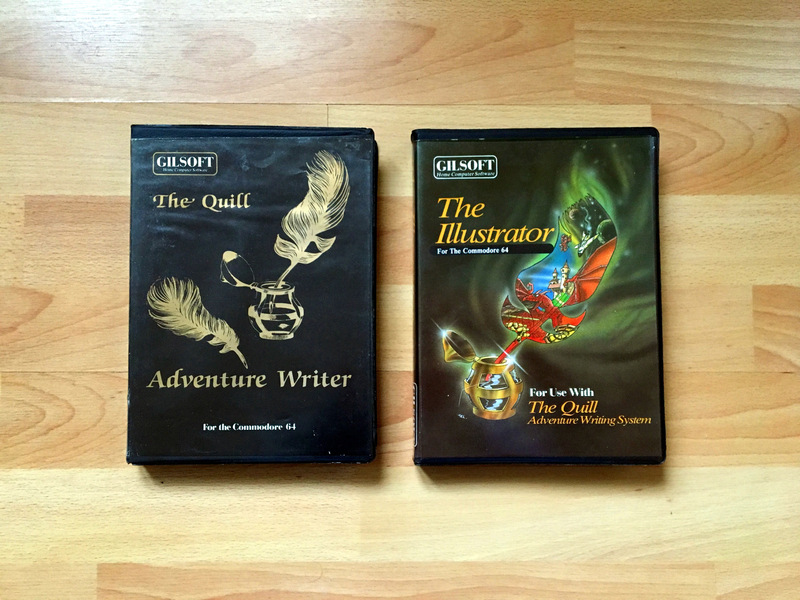 You can either buy a D64 disk image at Misfit’s itch.io store or you can buy a physical copy at The Future was 8-bit, both variants for a very reasonable price. You might even end up buying both, one variant is for the SD card and one for the shelf, at least it makes some sense. Note that “The Future was 8-bit” is also producing the Penultimate Cartridge, so you can have the tape and the RAM expansion in one go. Pentagorat is a game to have. It’s challenging, stunningly beautiful and knows how attract. 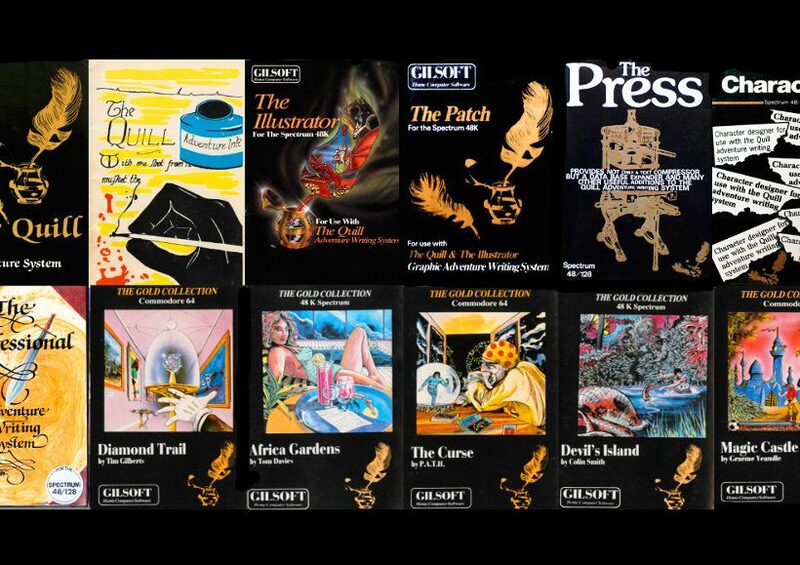 I’m glad to see such outstanding releases more than 30 years after the VIC’s lifecycle. One point deducted because the game is inspired by well-known classics, rather than being a unique design.